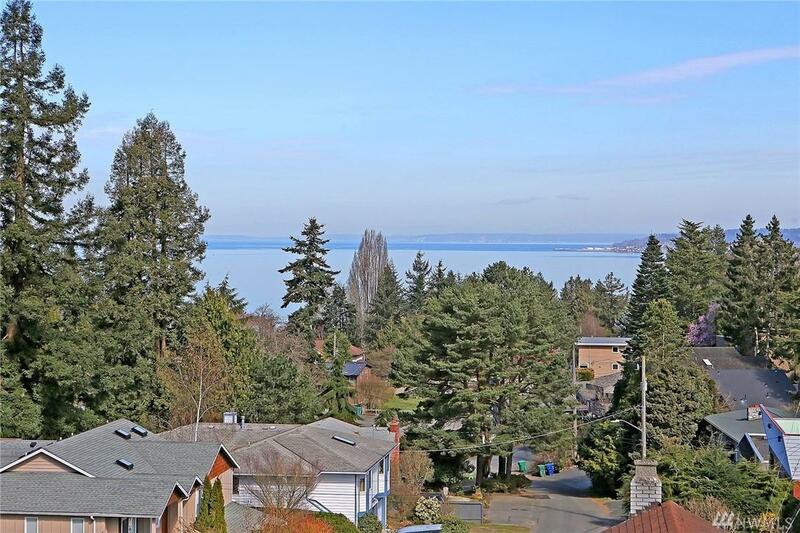 Sweeping Puget Sound views throughout this gorgeously remodeled 3 bedroom, 3 bathroom, 2,510 home. 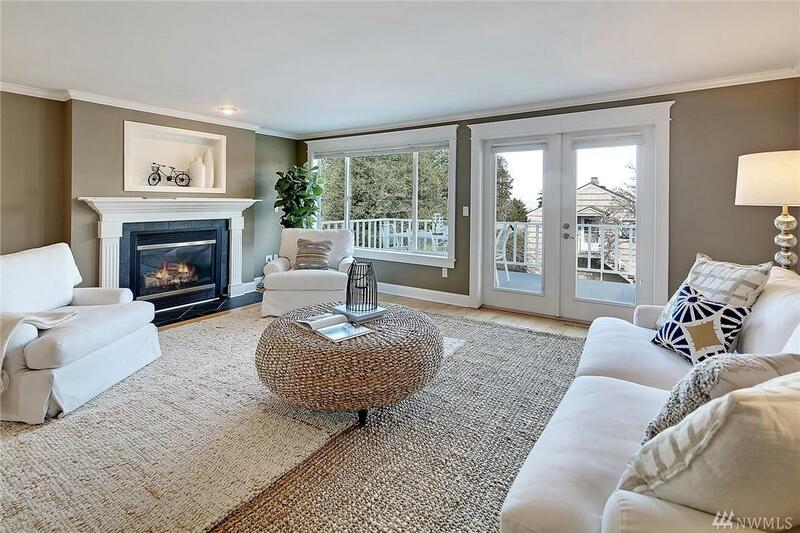 You'll love the spacious floor plan, giant rooftop deck & balconies on every level. 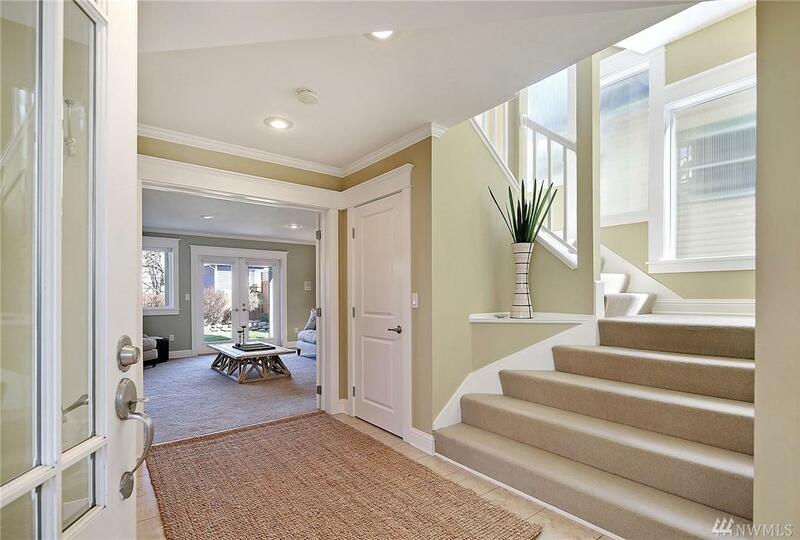 Features include; Master Suite w/ walk-in California Closets, dual shower, dual vanity & jetted tub, plus generous sized rooms with large windows that fill this home with natural light. Walk to Golden Gardens, Larsen's Bakery, Cafe Fiore and more. 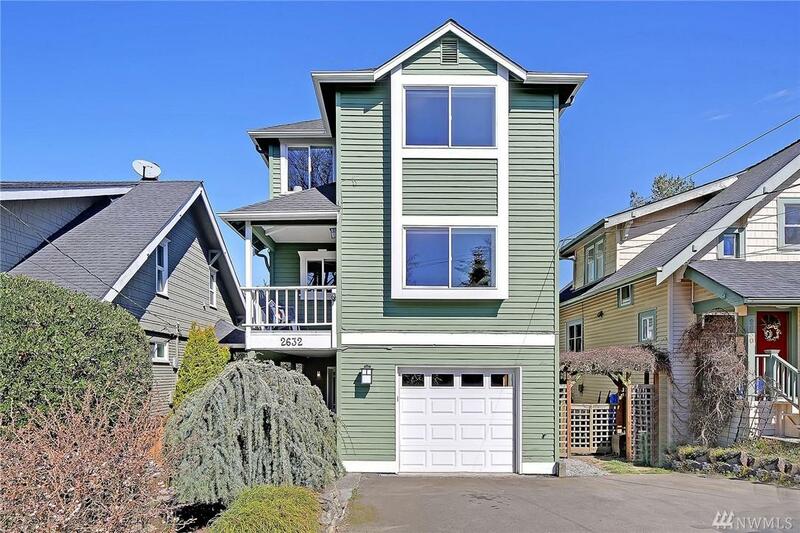 Convenient access to Downtown Ballard & Greenwood. Square Footage Source Title Co.